Keep bedrooms organized with the KidPlay Pop Up Frog Hamper! This hamper is constructed of durable nylon, pops up in seconds and easily collapses for travel or storage. Keep bedrooms organized with the KidPlay Pop Up Frog Hamper! This hamper is constructed of durable nylon, pops up in seconds and easily collapses for travel or storage. The instant portable organizer is perfect for storing clothing, laundry and spare blankets in a cute frog shape. 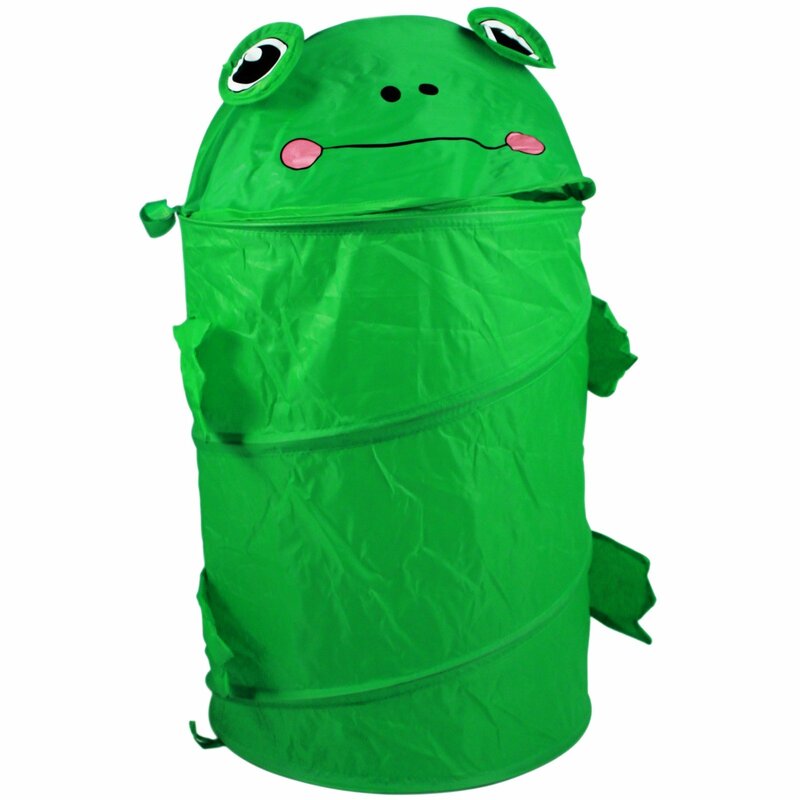 You can make cleaning fun for kids by having them "feed" the frog laundry! This hamper is super easy to use - just flip the head back! It even features hook and loop closures to keep the lid closed and laundry out of sight. This is a great idea for teaching kids about keeping a clean room! Instant Portable Organizer Stores Clothes, Laundry & Spare Blankets Have Kids "Feed" the Frog Dirty Laundry - Make Cleaning Fun! Disney Princess Girls Light Up LCD Yo Yo Kids Toy Cinderella Snow White Belle $ 6.99	• 30% off! 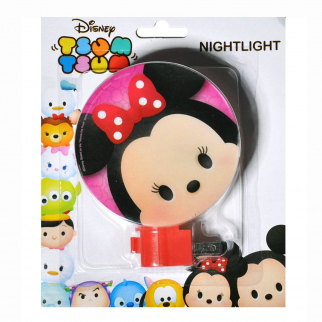 Disney Tsum Tsum Night Light Kids Bedroom Home Decor Minnie Mouse - Red $ 5.99	• 60% off!